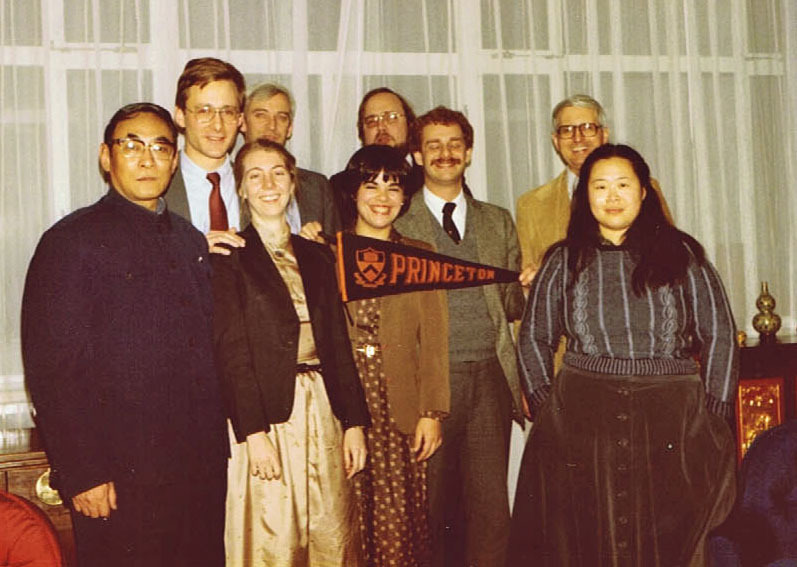 The Princeton Alumni Association of Beijing (PAABJ) is an active community of Princeton University alumni and friends who have strong ties to China's capital city. Around 100 Princeton University alumni currently live here and participate in PAABJ engagements, with an additional 250 frequently visiting Beijing for work, research, family or pleasure. We strive to promote the Princeton spirit amongst the Beijing community and serve as a bridge between Princeton University, current students and alumni with an interest in China as well as our partner universities in Beijing. We welcome all Princeton undergraduate, graduate, and Princeton-in-Asia alumni, Princeton faculty as well as family members to join PAABJ. Click here for our news and past events.